Alice Isaacson attended the University of Chicago where she received both her undergraduate and medical degrees. She then went on to the University of Florida, where she completed her residency. 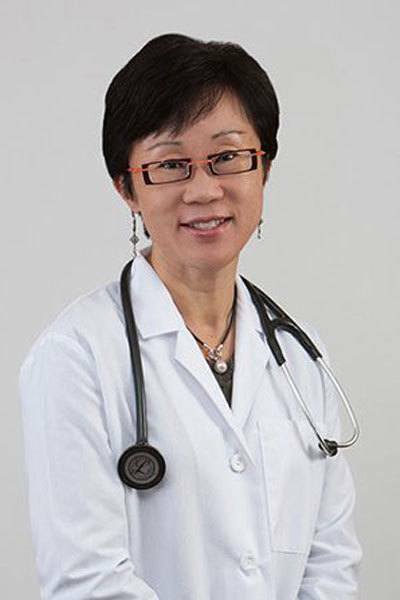 Alice is board certified in internal medicine and specializes in preventative care and women’s health. © South Bend Clinic. All Rights Reserved.